In case you didn't know, iTunes automatically creates encrypted iPhone backups if you checked the box once. And, if you lose your password or forget it, there’s no way to turn off the encryption. 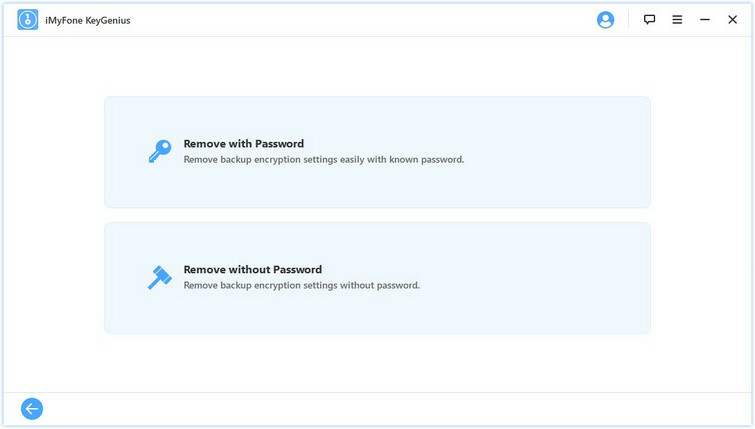 Without a password, it’s next to impossible to uncheck “Encrypt iPhone backup.” Are you stuck in a similar situation and wondering how to turn off the encryption or get your password back? Don’t worry; we have answers to all your questions. Read on to learn how to turn off iPhone backup encryption without a password using 2 different methods. 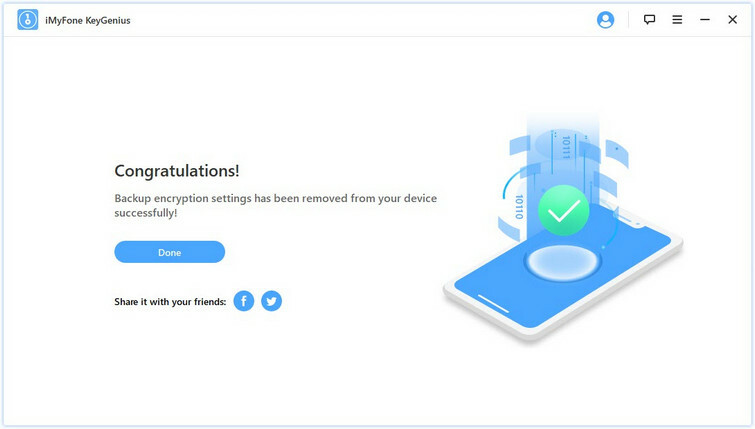 If you are spending sleepless nights trying to remember your iPhone backup encryption password, you can use iMyFone KeyGenius to remove the encryption. It is an effective solution to remove iTunes backup encryption in a matter of minutes without losing any data or changing the original settings of your iPhone. And, the best thing is that you don’t need any technical knowledge to use the software. Step 1: Download and launch iMyFone KeyGenius on your PC. Then connect your iPhone to your PC. Step 3: On the next screen, click “Remove without password” and wait a few seconds, it will be removed. Launch iTunes on your PC and connect your iPhone with a USB cable. Uncheck "Encrypt iPhone backup" and enter your old password to turn it off. 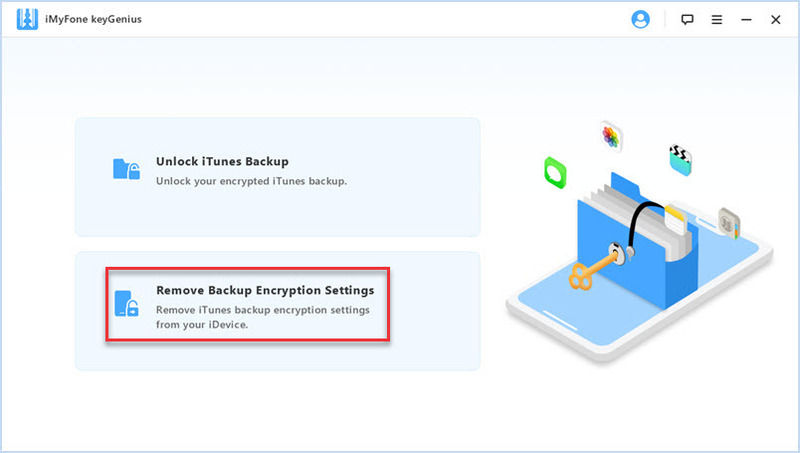 Now that you’ve identified 2 methods to turn off iPhone backup encryption, you can use either of them to quickly decrypt your iPhone backup. However, you can remove it without a password with the first method as there’s no risk of data loss. We hope you found the article useful. If you have any questions about any of the methods discussed above, do let us know.